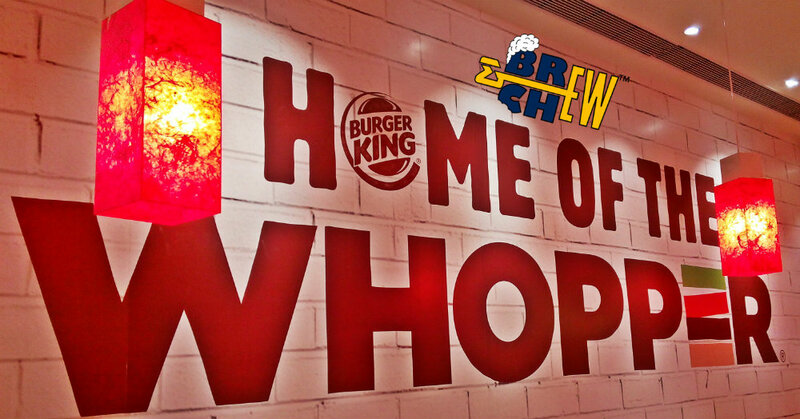 Burger King is one of the Biggest branded Fast Food Restaurant company visited by more than 11 million people in the world. 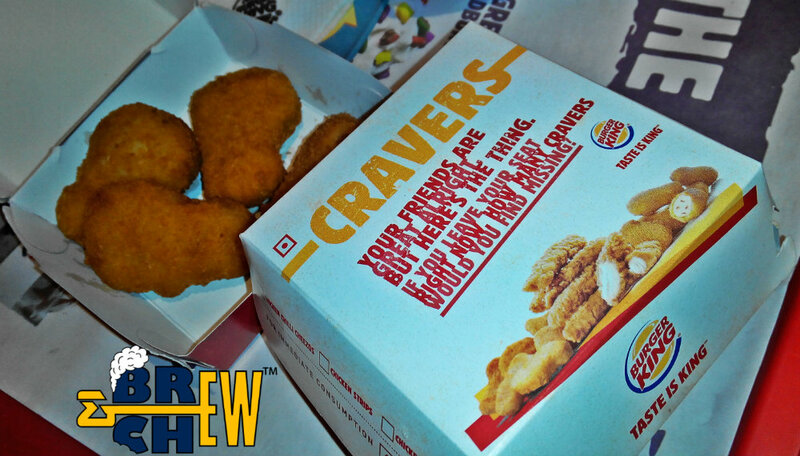 Burger King is known for its authentic high quality well seasoned American burgers and really it's cheap or so to say very affordable food. The company initially started its operations in the year 1953 and from then on, they have grown non-stop. The perfect example might be entering into Indian Market, it would be late but it made us wait. 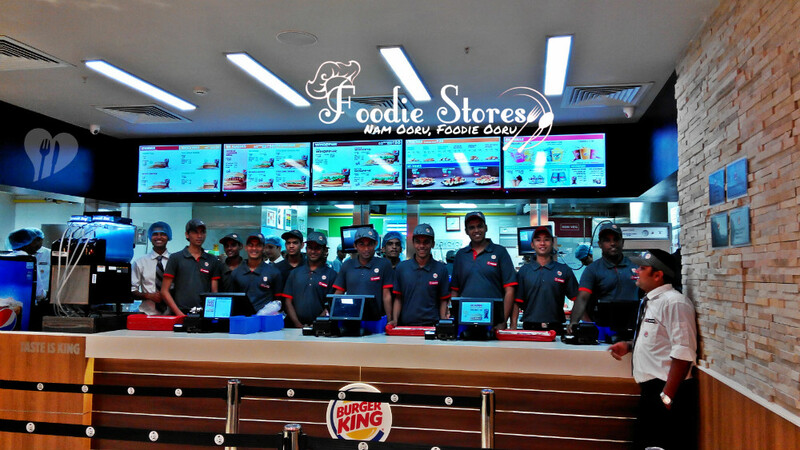 Lucky Delhi was the first city to get Burger King and in just a few months it has expanded to over 3 cities. 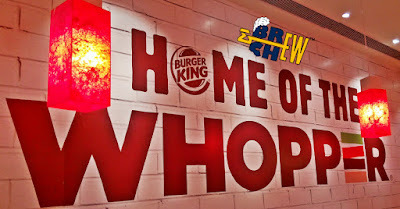 The new one is of course in Bangalore, specifically inside the Phoenix Marketcity and it is set to open on 27th June 2015 and I was one of the luckiest people to taste burgers, starters, shakes and Nuggets first before the usual crowd. Bangalore wanted a Burger King because we are tired of hunting for delicious burgers and whatever we get is not that standardized. 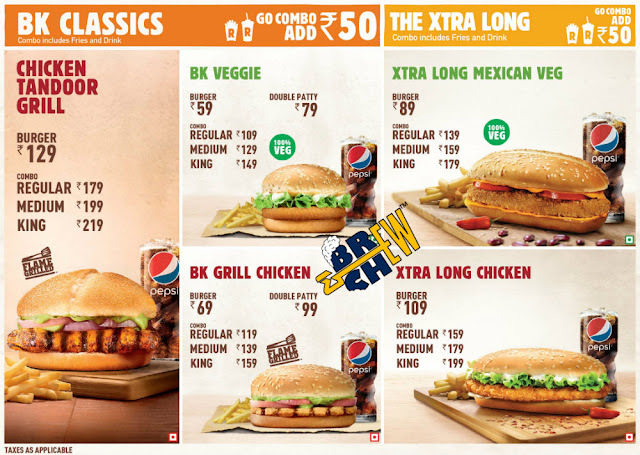 The burgers including the big KFC and McDonald's does have a good taste but not up to our expectations and then Burger King came in and literately destroyed my hunger for KFC or McDonald's Burgers because the taste is so authentic that you just cannot ignore it. 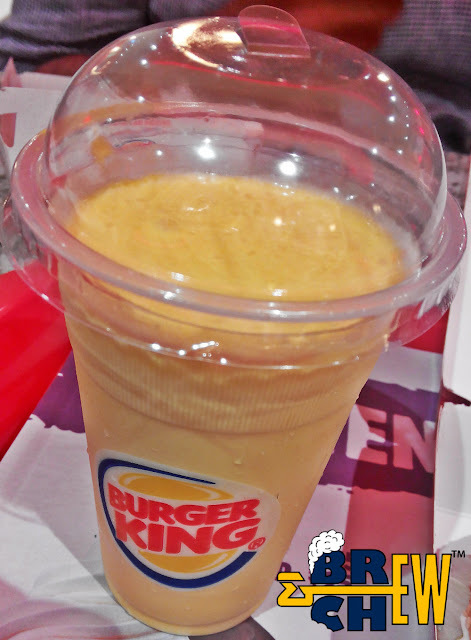 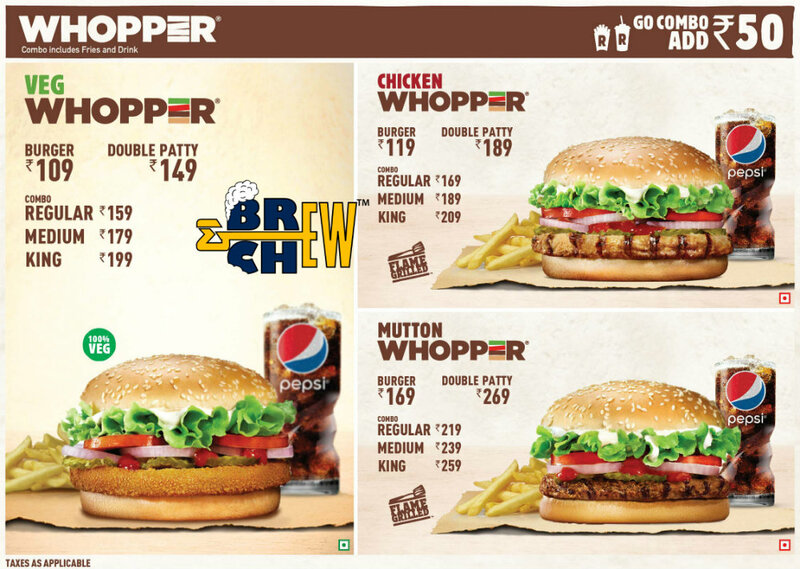 I really taught that Burger King would be another fast food joint but my perception changed when I took a bite out of their delicious Mutton Whopper Burger. It tasted so authentic that I couldn't stop eating. I also tasted the spicy Chicken Xtra Long Chicken, Chicken Tandoor Grill, Paneer King and frankly I am a fan of all these burgers. 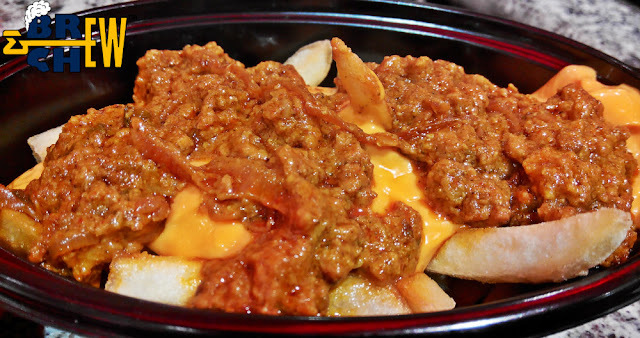 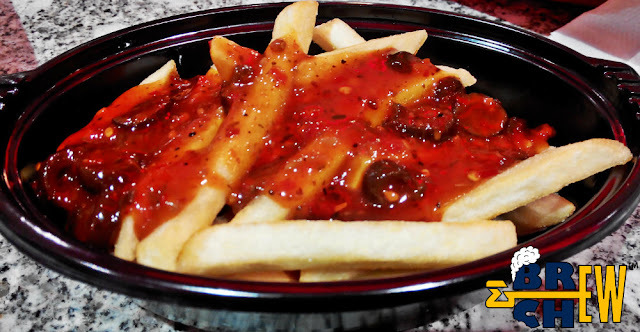 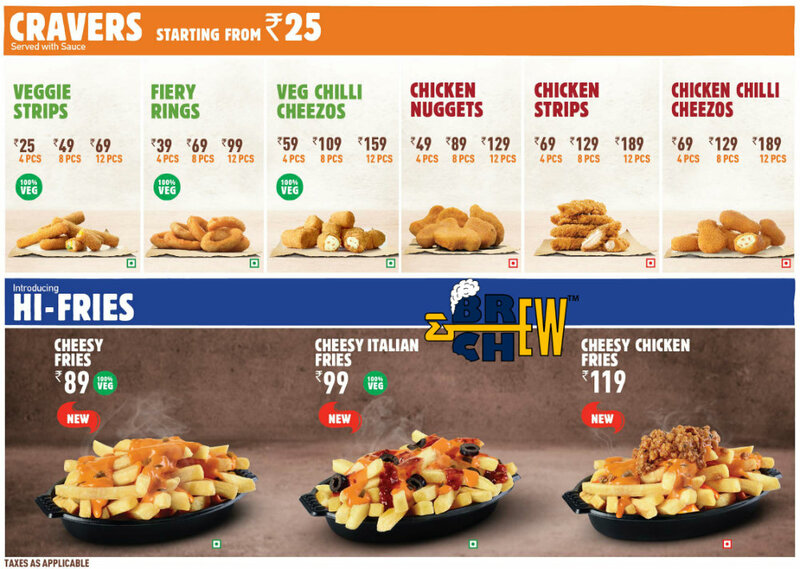 The other dishes were Mango and Chocolate Shake, Cheesy Italian Fries, Cheesy Chicken Kheema Fries, Chicken Chilli Cheezos and Chicken Nuggets and frankly, my mouth waters for all these dishes and I don't have any complaints about its quality and taste. 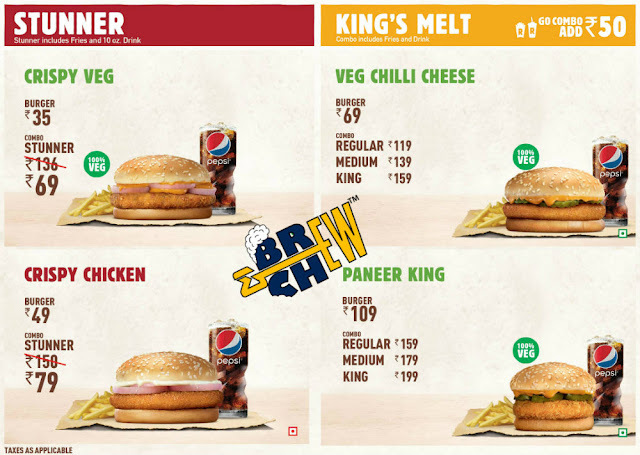 I think Burger King has really taught about the blend between flavours and also they do have understood Indian tongue taste because most of their burgers are quite spicy and understanding their paneer quality I think they have really picked up Indian Style cooking quite well. 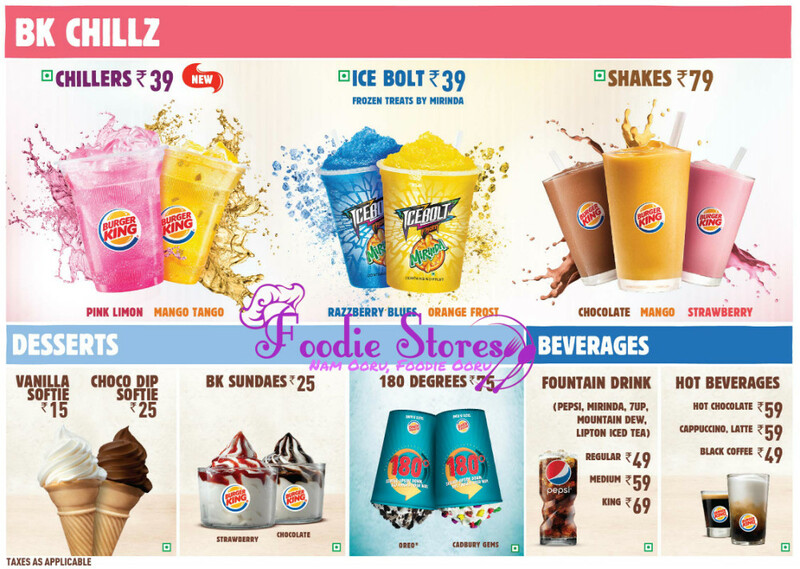 The only disappointment for me was I think 180 degrees Ice Cream mixed with Oreo Biscuits, Frankly, I felt that I am eating Ragi Ice Cream so I think they can take a wise decision to keep it or not but my suggestion is to take it off. My favourites would be Mango and Chocolate Shakes for sure, Chicken Chilli Cheezos, Chicken Tandoor Grill and the Mutton Whopper Burger. 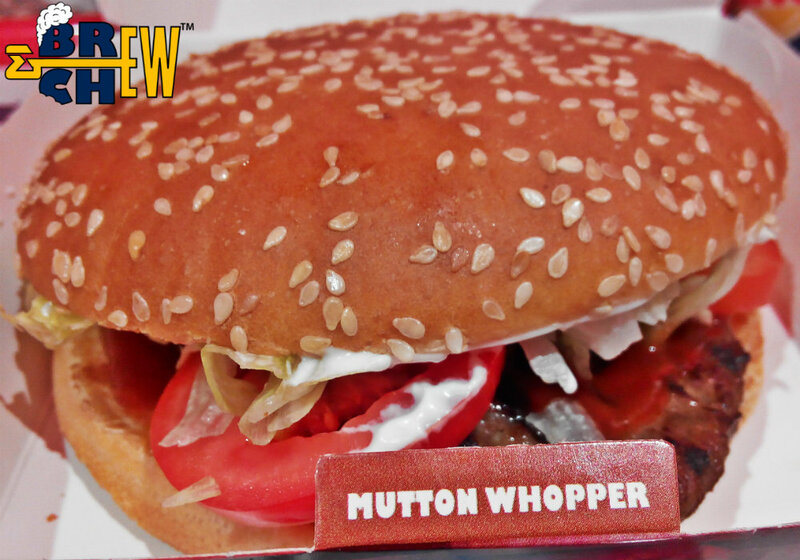 I think it's a must for all of you burger fans and foodies to try this. 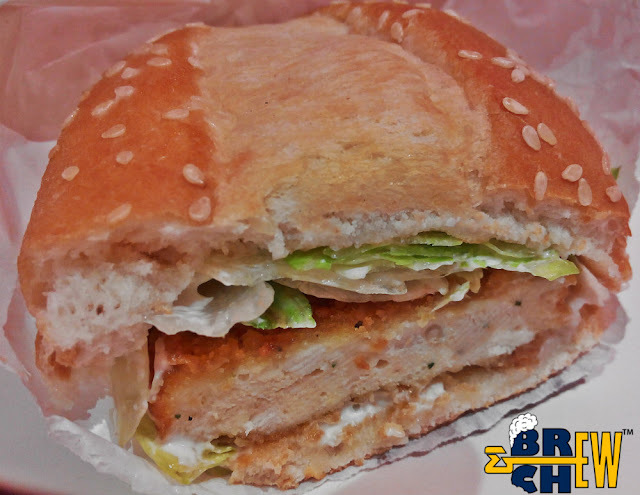 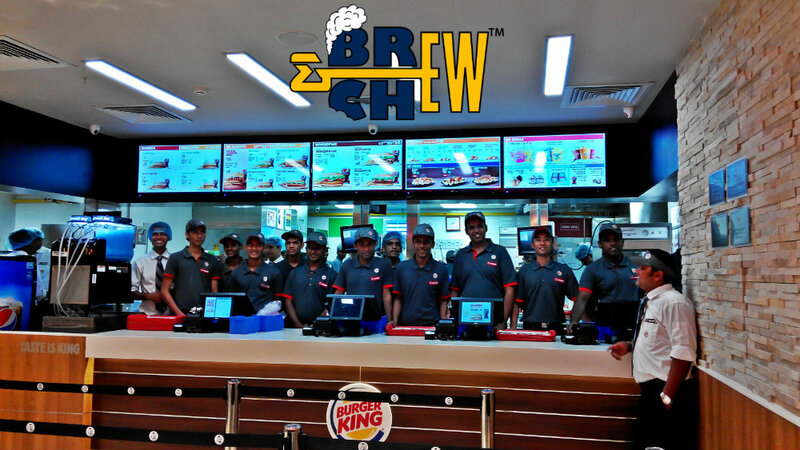 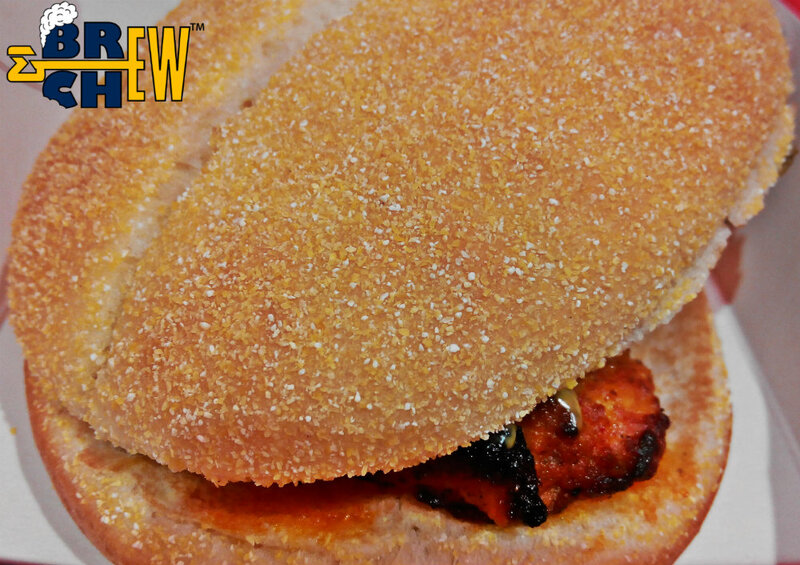 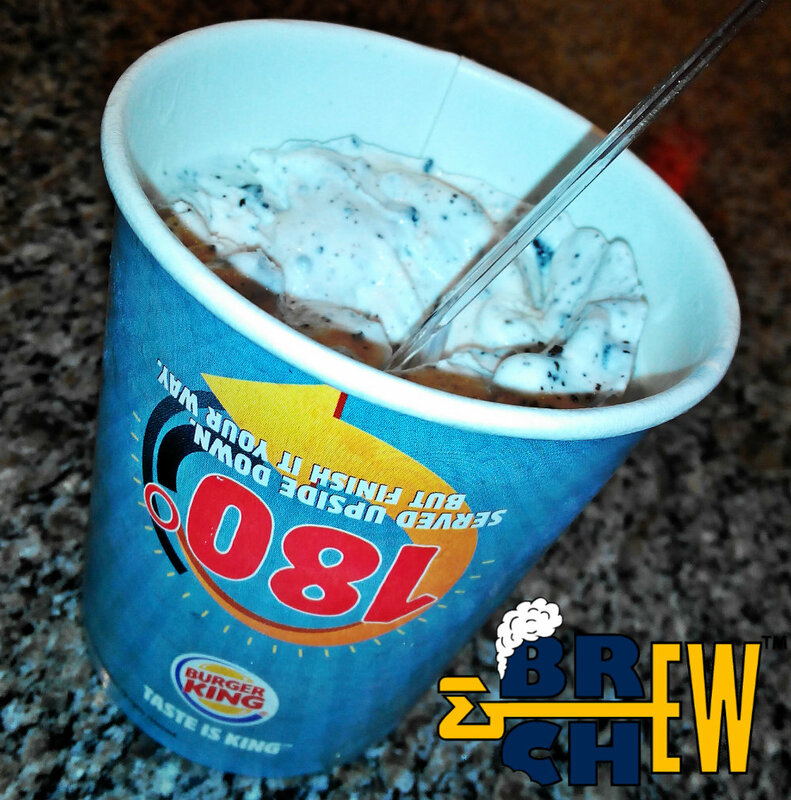 Trust me, your crazy hunger for burgers will be satisfied and that is guaranteed by Brew & Chew.